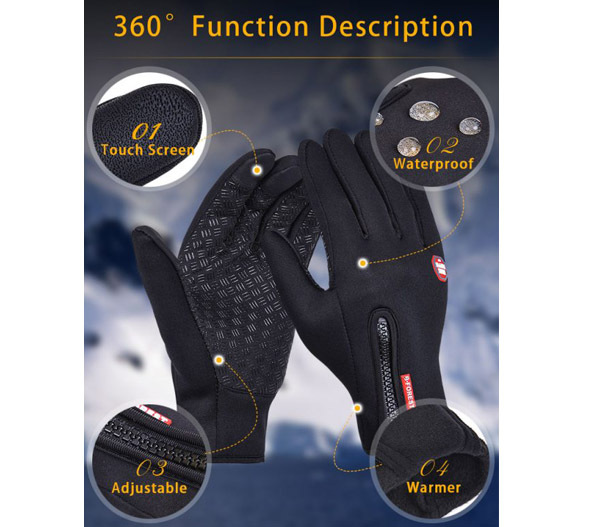 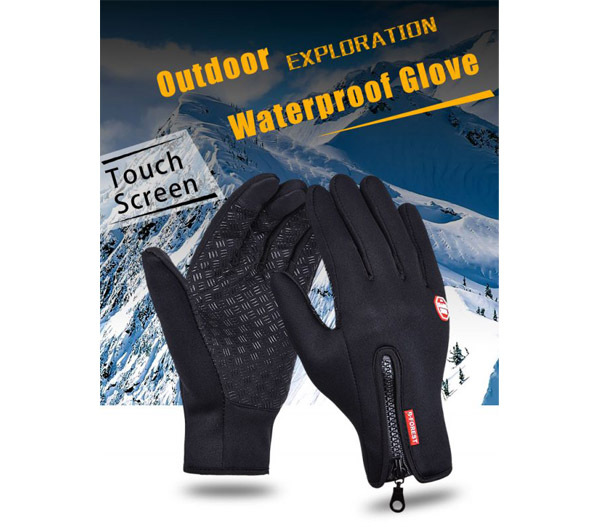 Alpine WindStopper™ Waterproof Touch Screen SmartGloves. 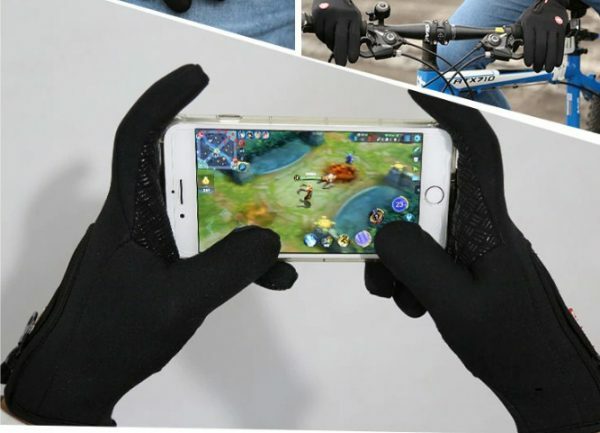 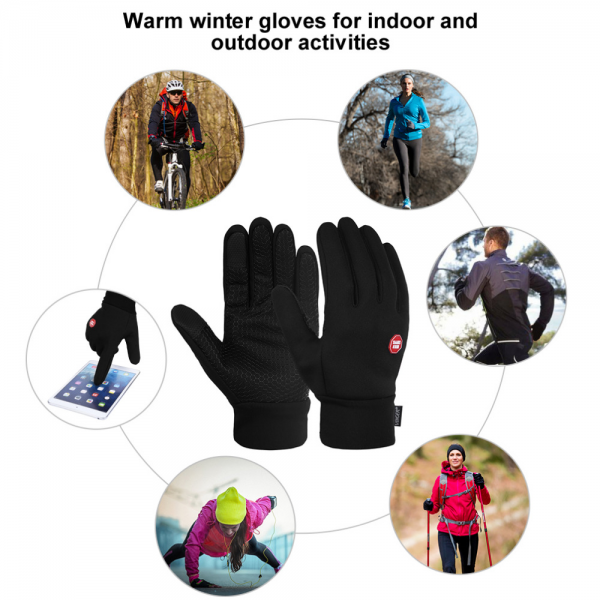 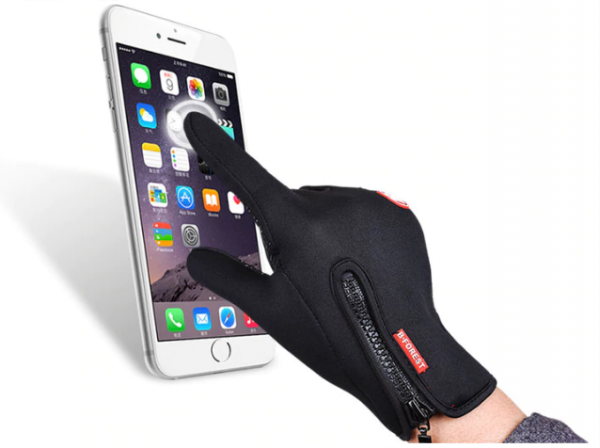 These SmartGloves are SmartPhone friendly! 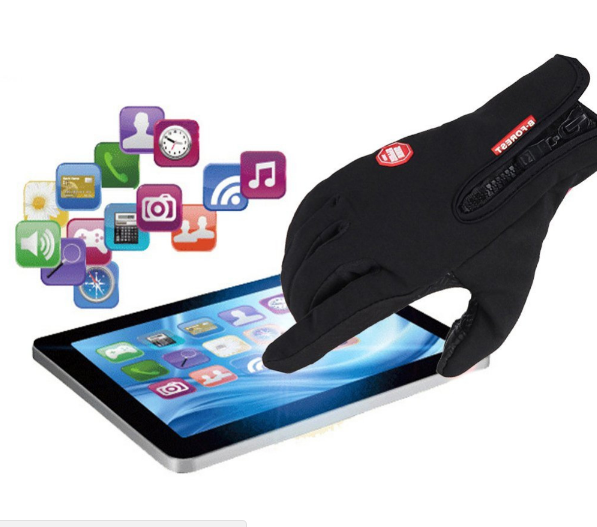 Special fingertip touch pad allows you to use your touch screen on your smartphone without taking your gloves off!